Made In Chelsea star Spencer Matthews has revealed he had to quit I’m A Celebrity… Get Me Out Of Here! because he was taking “steroid-based medication” to bulk up for a charity boxing match. The reality television star said he regretted taking the pills, saying it was a “serious error of judgment” which led to producers saying it was unsafe for him to take part. Spencer, 26, a late entrant to the Australia-based show, did not even make it into the main camp, with ITV saying he departed “on medical grounds” on Friday. In a statement today the 26-year-old admitted he had “screwed up”, saying: “Shortly after I arrived in Australia I told the production team that I was taking a steroid-based medication that had begun some weeks ago. “When I started taking this programme of pills it was in preparation for a charity boxing match which, ironically, never took place. “Vanity, I suppose, had been the reason for wanting to bulk up a bit for the fight. I had intended to come off the pills gradually, but there was no time to do this before I reached the jungle. “My admission to the production team that I was still taking these pills led to the conclusion that it would be unsafe for me to stay in the jungle – a decision which I found extremely hard to stomach. The remaining campers faced a live Bushtucker Trial after Spencer’s shock departure, with presenters Ant and Dec telling viewers he had “unexpectedly left the jungle and he won’t be returning to this year’s camp” in the opening minutes of Friday’s episode. Spencer had been stuck in Snake Rock since viewers first saw him on screen in Wednesday’s episode. 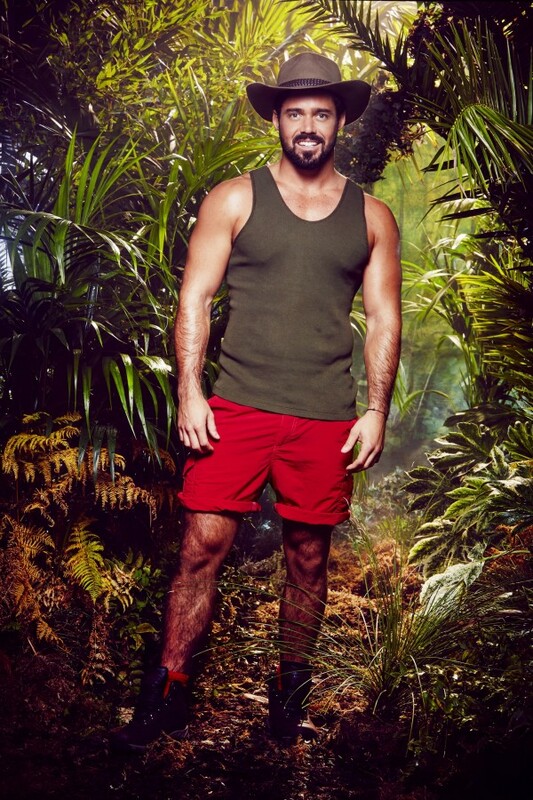 He took part in Bushtucker Trial Dicing With Danger alongside fellow late entrants Ferne McCann and Vicky Pattison, and participated in the tough challenge Bush Scrabble. He had been due to take part in the live Bushtucker Trial alongside the rest of the celebrities but the head-to-head team drinking competition Cocktails and Screams went on without him. I’m A Celebrity…Get Me Out Of Here! continues on ITV tonight at 9.40pm.